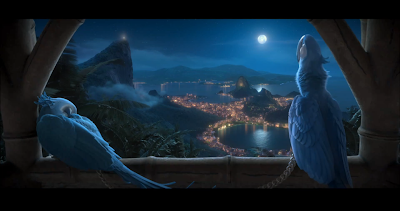 Here is an exciting little preview for the first 2 minutes of Blue Sky's new feature "Rio". If you are interested in Rio, and want to see a little bit more you can check out the "Rio" website too. Lastly, if you want a little bit more of Brazil, you can see my graduation film "Favelados" which is also set in Rio. I haven't had much chance to get any personal work/bloggin' done recently as i have just started a new job. I plan to get back on track as soon as possible as Iv got some new changes coming to me blog... So, Come back soon!! 1st New Years Resolution.... Finish this dam picture!!! Happy New Year Folks!!! Here's to another roller-coaster year of events, highs and hopefully not too many lows! This pic is still looking a bit crude. It was a Christmas commission i was asked to design and paint a few weeks back, but have still not finished it. I've been very busy working on a few other tricks iv currently got hidden up my sleeve (all will be revealed soon). So, like i said, this is not the final image as im still working into it, eventually aiming to erase all trace of solid line and having simply colour do all the work. I still need to add vibrant highlights and really push my colours but its slowly getting there. 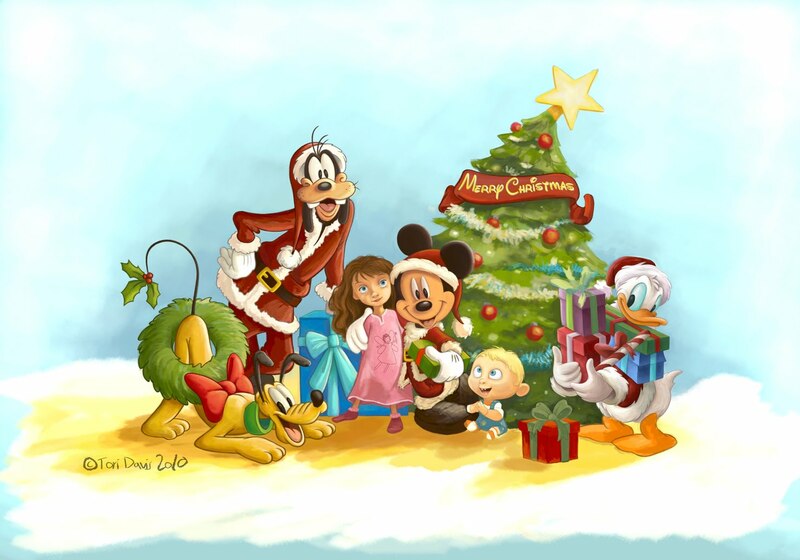 Hope every one had a wonderful Christmas and all the best for a very happy new year ahead!! Lets hope it's a gooden! !